High heat can affect anybody. 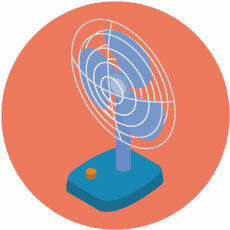 Heat-related illnesses can range from mild conditions to life-threatening heatstroke. Heat kills more Australians than any other natural disaster. Heatstroke is fatal in up to 80 per cent of cases. 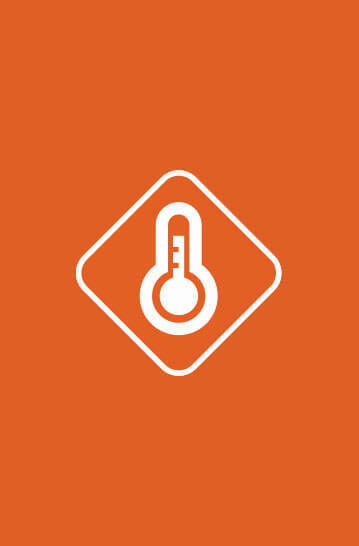 Heat health alerts are issued when the forecast temperatures and conditions are likely to impact on human health resulting in increases in heat-related illness and even potentially death. To subscribe to heat health alerts click here. Rash on the skin that looks like a red cluster of pimples or small blisters. Most likely to occur on the neck and upper chest, in the groin, under the breasts and in the elbow creases. Move the person to a cooler, less humid environment. Try using unperfumed talcum powder to increase comfort. Avoid using ointments or creams, as they keep the skin warm and moist, and may make the condition worse. Spasms, usually occurring in the abdomen, arms or legs. Stop activity and sit quietly in a cool place. Rest for a few hours before returning to activity. See a doctor if cramps persist. Get the person to a cool area and lay them down. 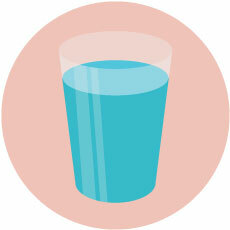 If fully conscious, increase fluid intake. Go to a cool area and lie down. Fan if possible. Drink cool water if not vomiting and fully conscious. Wet skin with cool water or wet cloths. 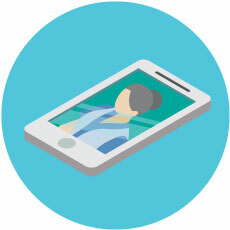 See a doctor – this is a serious condition that can develop into heatstroke. Same symptoms as heat exhaustion but with no sweating. Get the person to a cool, shady area and lay them down. Wet the person’s skin with water, fanning continuously. Do not give them fluids to drink. 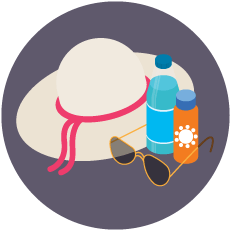 To protect your health in the heat, plan activities for the coolest part of the day or plan them for another day. Plan to do activities in known cool places. Check in on others regularly. 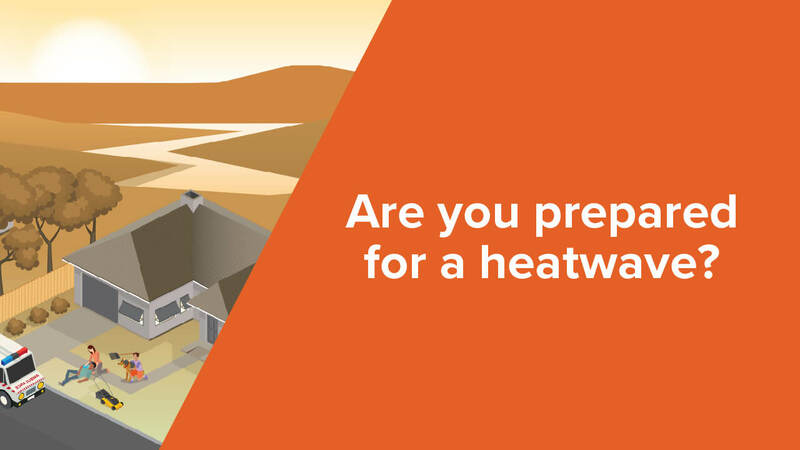 Look after those most at risk in the heat – your neighbour living alone, older people, those with a disability, the young, people with a medical condition, pregnant and nursing mothers and don’t forget your pets. 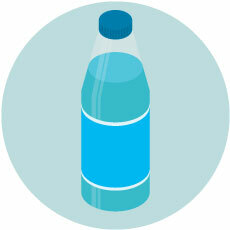 Drink plenty of water, even if you don’t feel thirsty (check with your doctor if you normally have restricted fluids). Keep yourself cool by using wet towels, putting your feet in cool water and taking cool showers. You don’t need to cool your whole home during high heat. Close windows and doors and only use the coolest rooms in the property with a fan or air conditioner on low speed. Make sure your pets have clean, cool water and shade. 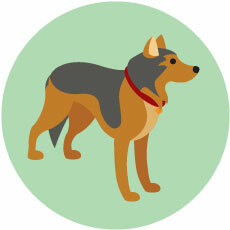 If the ground is too hot to rest the back of your hand against, it is too hot for your pet’s paws. After a heatwave the body can take at least three days to fully recover so continue regularly drinking plenty of water, keep cool and slowly get back to your normal routine. NURSE ON CALL on 1300 606 024. In an emergency or call 000. Never leave anyone in the car. If you see a child or animal left inside a vehicle call 000 straight away. 75% of the increase in temperature happens within 5 minutes. 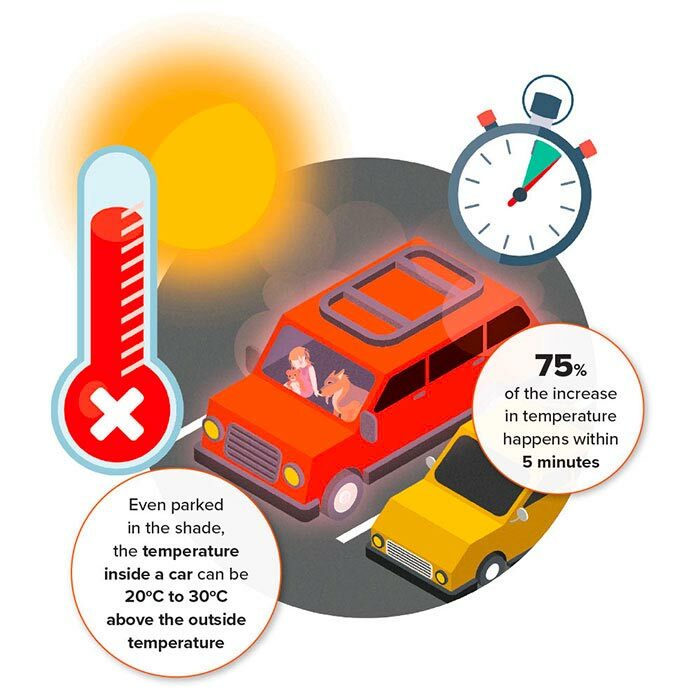 Even parked in the shade, the temperature inside a car can be 20oC to 30oC above the outside temperature.